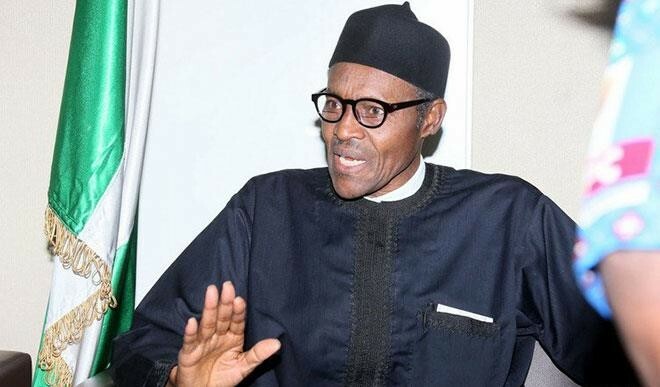 President Muhammadu Buhari today stayed away from the weekly Federal Executive Council (FEC) meeting, asking his cabinet to allow him to rest. The meeting, which lasted barely one hour and forty-five minutes, was presided over by Vice President Yemi Osinbajo. The Minister of Information and Culture, Lai Mohammed, later told State House correspondents that President Buhari asked that he be allowed to rest. The minister said apart from choosing to be working from his official residence, President Buhari had also asked that all his files be taken to his house. Mohammed added that the vice president would later visit Buhari at home later. "We just concluded the Federal Executive Council meeting. I am sure you noticed that the president was not there. He was not there because he asked that he be allowed to rest and asked the vice president to preside. "And he (President Buhari) will be working from home. He has asked all his files to be taken to him in the house. He will be working from home today," he stated. Our correspondent reports that as of the time journalists were leaving the Council Chambers after the FEC meeting had started, the acting Secretary to the Government of the Federation, Habibat Lawan, occupied a a chair kept behind ministers' seats.